A Triumphant End to Spring Term! 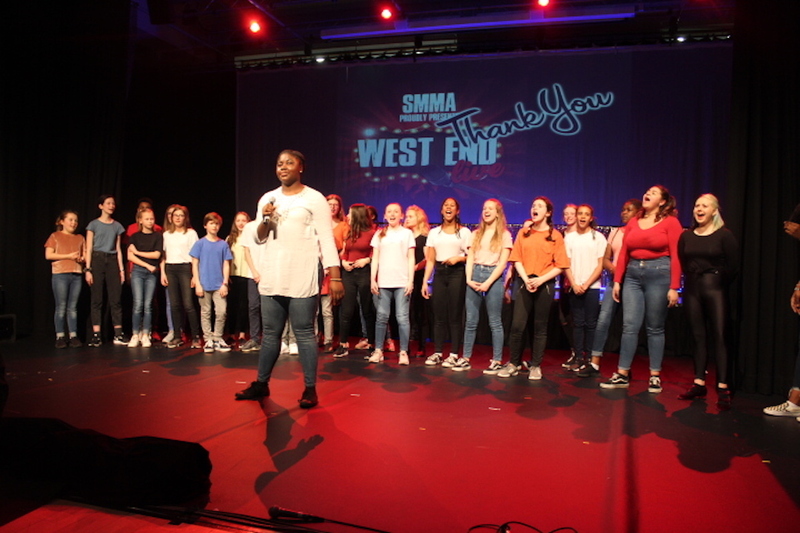 Our term of fantastic drama and music performances reached a thrilling peak last night with West End Live! A packed audience was wowed by musical numbers from Chicago, Matilda, Bat Out Of Hell, The Lion King and more. 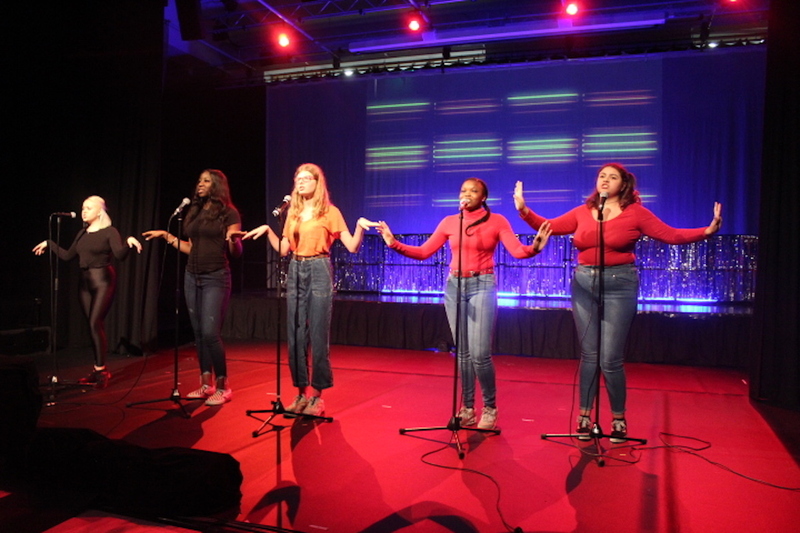 The event was such a sparkling success that the performers weren't allowed to leave the stage without giving an impromptu encore of The Circle of Life: what a brilliant way to end Spring Term! 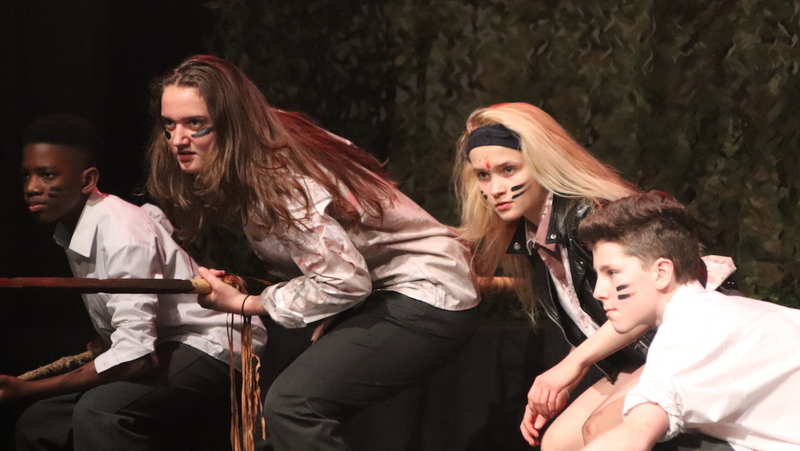 This follows on from our Spring Concert and other superb music performances earlier this term, and from last week's outstanding production of Lord of the Flies. A big well done goes to all students involved in this term's events, and a big thank–you to all the friends and families who came to support. You can see lots of pictures in the gallery below. And click on the link to see clips on our facebook page. Visit our facebook page for clips from West End Live!